Regardless of how long a marriage lasts, whether it be 3 years or 30 years, divorce is still a very difficult and at times an ugly process. However in instances of grey divorce, that is the divorce of married couples over the age of 50, the process can be especially long and painful due to the involvement of other parties such as adult children. It is important that grey couples who are seeking a divorce remember that they alone are in charge of their divorce case and any decisions they make should be based on what is best for them moving forward. Divorce cases for mature couples are often inherently more painful and nerve racking because each person is losing a partner with whom they have spent the bulk of their adult lives. What often complicates these cases even more is the presence of adult children. 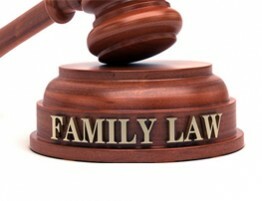 Adult children tend to influence the divorce case either by prolonging the process or increasing the contention level of the situation, especially in cases involving step children or children from previous marriages. The most common way that adult children make a grey divorce case more contentious is by taking a side with one parent. This often happens when a child perceives wrongdoing on the part of one parent or if a step child feels like the spouse is taking advantage of his or her parent. 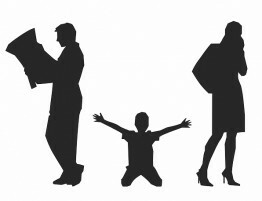 Adult children can also prolong the divorce process by expressing their own emotions, opinions, goals, and expectations which usually only further divide the parties and make reaching a settlement much more difficult. Many adult children involve themselves in the divorce process because they believe that they are helping their parents through such a difficult time, but they are typically only impeding the process. Mature adults must remember that they alone make the decisions surrounding their divorce case and although seeking advice from friends and family is recommended, they should have the ultimate say in the outcome of such a life changing event. The attorneys of Allen Gabe Law, P.C. 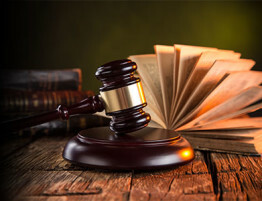 are well aware of these common difficulties of grey divorce and we handle each divorce case with the utmost professionalism and sensitivity to ensure that it is settled as quickly and painlessly as possible. 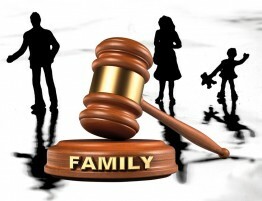 Contact Allen Gabe Law for legal advice on matters concerning grey divorce. Going through a divorce can be a long, difficult process which is why there is some relief once the divorce has been finalized. After a divorce, your living situation will no doubt be different. 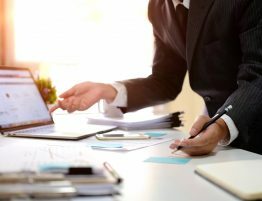 If you need to find a new job so you can move on with your life after divorce, the following tips will help make the transition easier.